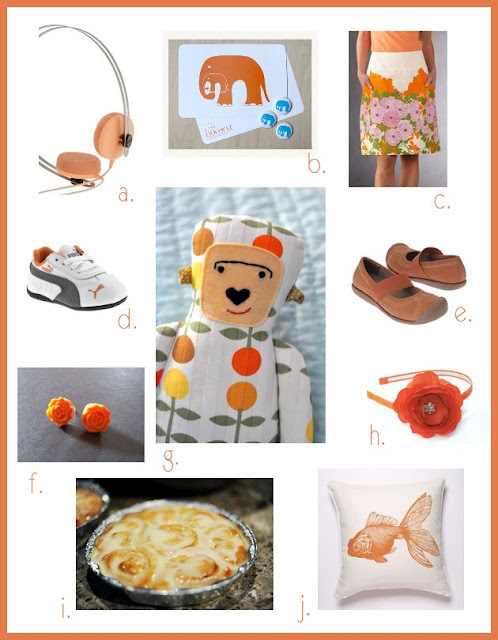 Tangled and True: color week: ORANGE! ready, GO! Give me your favorite orange items.